We have recently launched our new website. The website design has been updated and we have added a number of new features. We now have a blog section which we will be keeping up to date on company and industry news. We have also add a testimonal, links, gallery and special offer section so you can seen and be aware of all aspects of our work from client to agencys we work with. Please check back regularly for website updates and make the most of our contact features to make getting in touch easier! 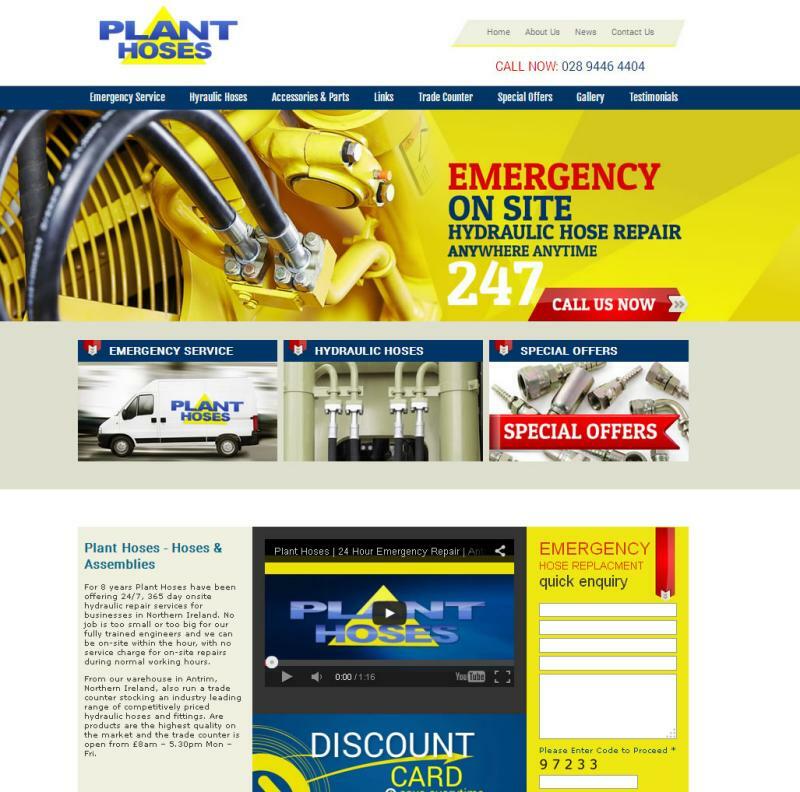 The site was designed and developed by ITS based in Newry.